This is a karaoke bar. 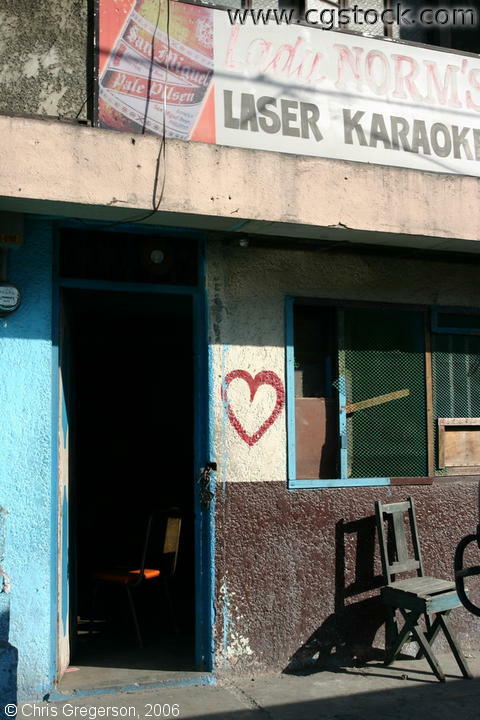 Karaoke is becoming a pastime here in the Philippines and not necessarily a form of entertainment. Filipinos really love to sing.